As the holiday season fast approaches, a notedimpaired driving lawyer in Torontoreminds travelers and party goers to drive on the side of caution and know their road rights. Impaired driving is defined as the act of operating a vehicle while compromised by the consumption of alcohol, drugs or a combination of the two. In Canada, the maximum legal blood alcohol concentration (BAC) is 0.08. In Ontario, drivers can also face consequence for driving with BAC in between 0.05 and 0.08. Driving under the influence is considered a serious offence with a range of penalties depending on the age of the driver, licence type, amount of alcohol or drugs in the system, and the number of previous convictions. If drivers do get in a situation where they are apprehended for impaired driving, knowing DUI basics and who to contact are crucial to determining the outcome. 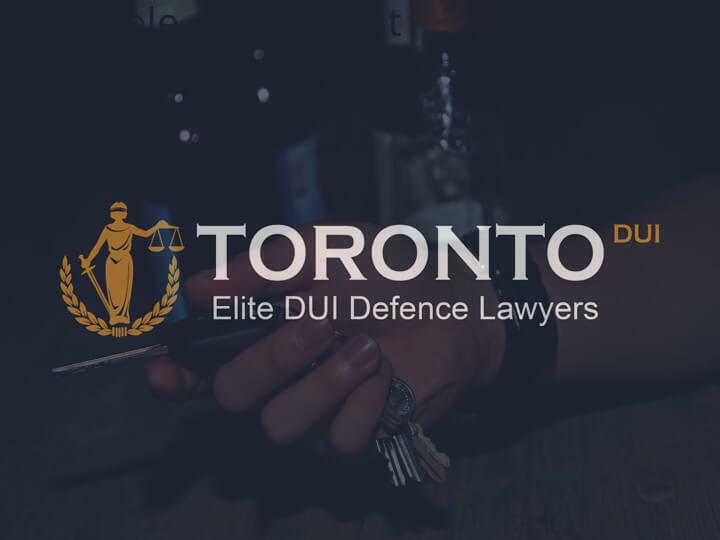 The sameimpaired driving lawyer from Torontoadded that accessing valuable information on DUI is more convenient now than it has ever been. In fact, their own website provides basic and valuable DUI information in easy-to-understand categories. For holiday travelers and revelers in Toronto, it is important to know the different types of DUI charges which can include impaired driving, driving under the influence and failure to provide a breath sample, among other offences. Depending on the charge and the circumstances of the offence, a DUI can mean a criminal record, serving a jail sentence, suspension of driver’s license, payment of fines, travel restrictions and even loss of income. In the event that they are apprehended and charged for DUI, the next best course of action for drivers is to immediately reach out and seek legal representation from a lawyer with experience and expertise in handling DUI cases. In a situation like this, acting fast, based on factual stock knowledge, is crucial to an outcome favorable for the driver. The Toronto law firm’s website is regularly updated to include changes in applicable laws or regulations. Interested parties who wish to seek representation or make initial inquiries can also visit the site for contact details and appointment booking instructions.